If you are a new startup it can be hard to decide which platform to use to create an online store. There are many choices available and a good online storefront can make or break your business. There is a lot to consider when starting a new business and an ecommerce website is an essential part. You want to create a site that is easy for you to design, add products to and manage as well as easy for your customers to use. If potential customers have trouble purchasing items or navigating your site they will quickly find a competitor’s site to use. I have recently come across a site that can help with the creation of your e-commerce site. It is called Liquid Boss. Liquid Boss is your one stop e-business solution. What makes Liquid Boss different from other companies that offer e-commerce sites? Liquid Boss makes setting up a DIY web store easier than it’s ever been before. Their user-friendly interface allows you to design a site that will speak to your customers without any fuss. You can use your site to drive new sales or to build repeat business with loyal customers. 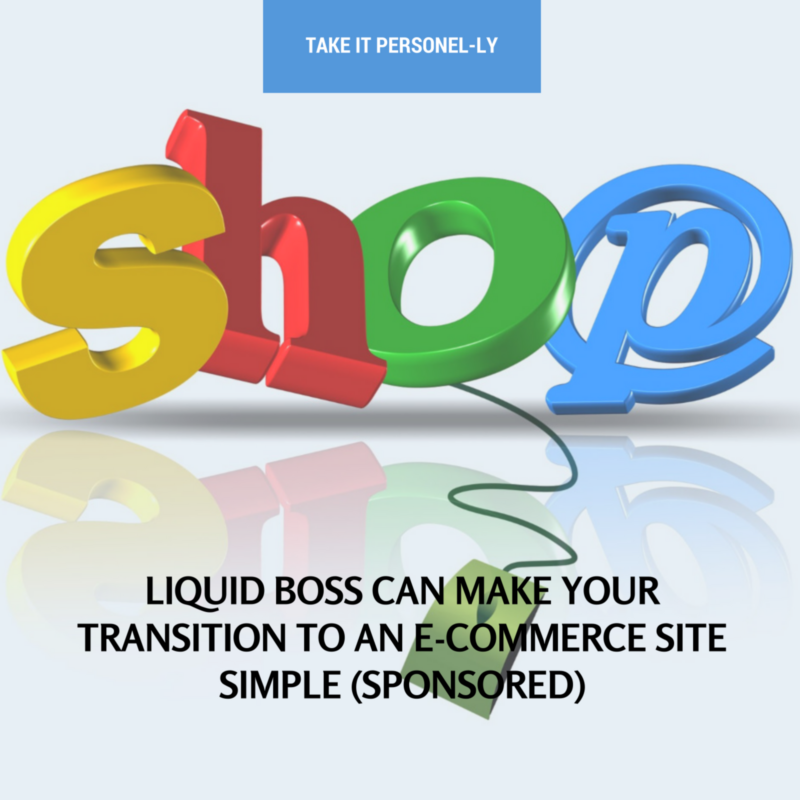 With all the tools that Liquid Boss offers, there’s simply no better choice when it comes to your ecommerce website. Powerful sales and marketing analytics tools. Easy-to-use coupon and gift card management tools. Offering 1GB of storage and low set-up and bandwidth fees, this popular package provides small business leaders with the basic ecommerce tools needed to set up and launch a DIY webstore. Offering 5GB of storage and a great selection of sales tools, this package is ideal for small business owners who already have some web presence or have identified a client base primed for online shopping. Offering UNLIMITED of storage and comprehensive analytics tools, this package is perfect for small business owners who are serious about developing an online retail presence. As an entrepreneur it is vital that your e-commerce site create the right image for your business. Liquid boss also offers design templates to help you create a professional image and brand online. Using an easy to use e-commerce site lets you focus your energy on other issues and priorities. Try Liquid Boss today and see how you can create a professional e-commerce site yourself. Then you can begin focusing your energy on other ways to grow your business. I am a brand ambassador for Liquid Boss and received compensation for this post. Good or bad, my reviews are honest with my readers best interest in mind.